At Jendamark Automation there is only one thing we seek to understand better than machines and that is people. We make it our business to get to know the people we deal with, to understand their expectations and their needs, and to gain intimate knowledge of their long-term goals so that we can align our solutions to meet client expectations. 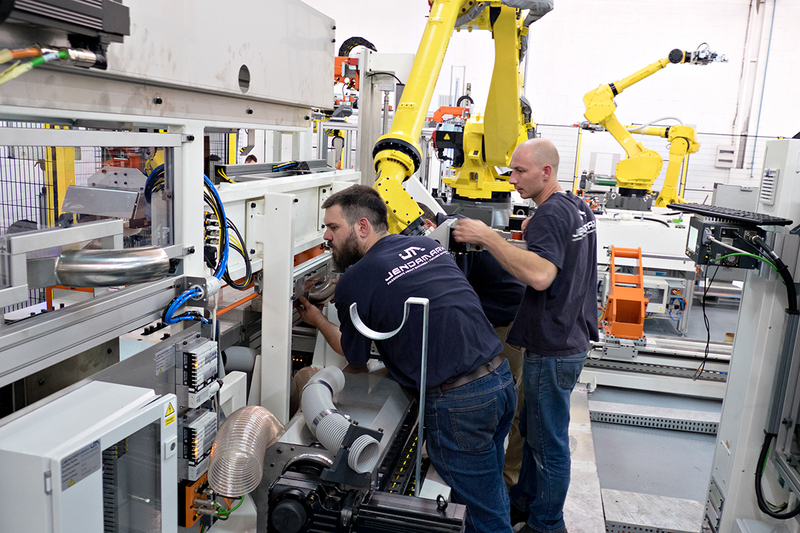 Couple this commitment to our clients with over 25 years experience in Turnkey Projects and developing Special Purpose Machinery, and it is clear why we are pioneers in the field of providing world-class production lines and assembly facilities. 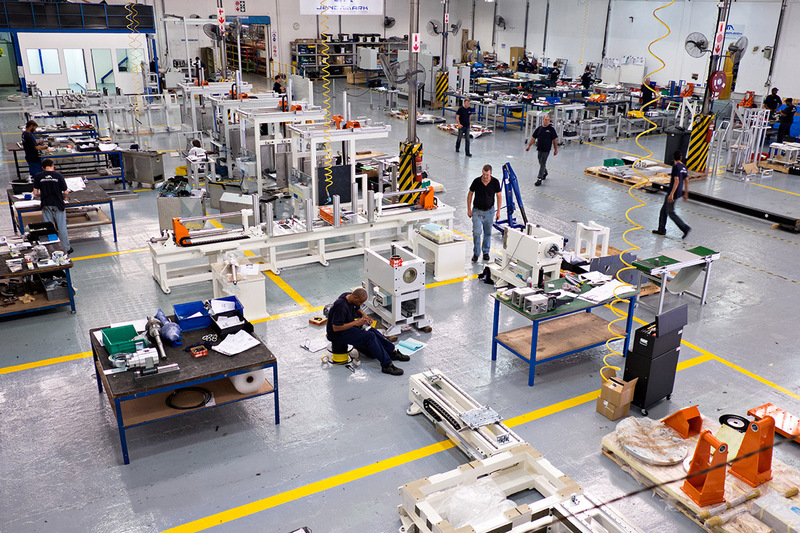 Our range of capabilities allows for a complete process from conceptual to final design, manufacture, assembly, software engineering, commissioning and training with after sales service and support. As Southern African agents for a number of international companies, Jendamark Automation has a competent and successful sales team with representatives’ countrywide. 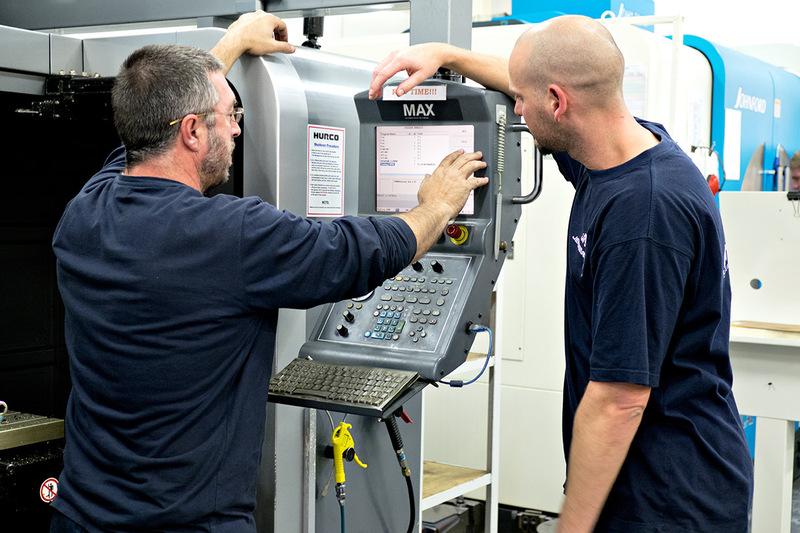 Our Technical Training facility completes the circle of the world-class services provided by Jendamark Automation.